This ligature resistant push/pull dummy handle (pair or single pull) is ANSI Grade 1/1A approved by meeting ligature requirements in 5 directions (up/down/left/right/forward). The design and function of the handle/trim deter ligature in any manner while maintaining ADA requirements. 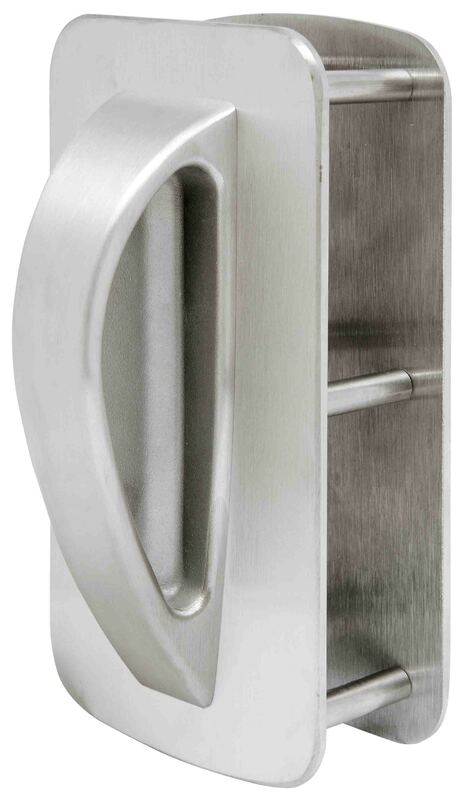 The handle is constructed of solid stainless steel, and comes standard in a satin stainless steel finish. Pin Torx tamper resistant screws are included,10 year manufacturer’s limited warranty, and approved by OMH of New York.